How well do you score on the pencil test? The what? The pencil test! Place a pencil horizontally under a bare breast, between breast and chest. If the pencil falls, then your bra doesn't necessarily need an underwire. If the pencil is held in place, then a bra with an underwire can help support your breasts. Do you wear a bra? 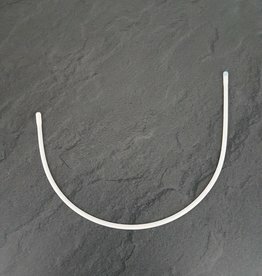 As you're looking for an underwire, the answer's probably yes! No two breasts are alike and even your own differ from one another. Not everyone is satisfied with their natural bust. Some love theirs, while others need the help of a bra. Every day, we dress our breasts in bras. There are countless reasons to wear one, such as for support, but also because a bra can make your breasts appear rounder and fuller. But no two bras are created equal. One may immediately create full, round, perky breasts, the other may only provide a bit of support. Do you wear bras with or without an underwire? If you have a small bust, an underwired bra (or even a bra) may not be necessary, but for those who have a large cup size, a bra is highly recommended. Bras provide support and prevent physical complaints developing, both now and in the future. 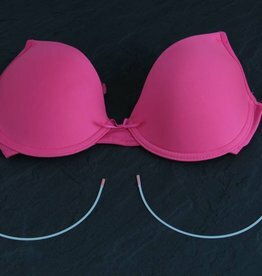 The underwire contributes by ensuring that your bra stays in the right shape while also rounding and lifting your breasts. For most women, an underwire bra works wonders for their breasts and cleavage. Don't throw out your favourite bra! 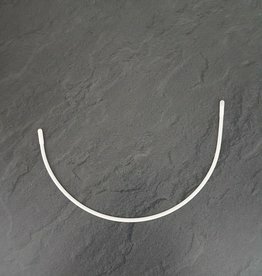 Even if you spend a fortune on gorgeous lingerie, there will come a time that your underwire either breaks or pokes through. Then what? Should you throw your favourite bra away? Are you crazy? 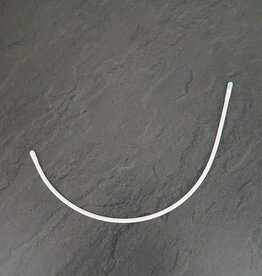 Order a new underwire from our webshop or send us your bra for a quick repair with a new underwire. Did you know that the patent for the modern bra's precursor, the Backless Brassière, was approved by the American patent office more than 100 years ago? ​Did you know that bra-like garments have been worn to support or cover breasts since antiquity? Did you know that bras of different cup sizes have been available since the 1920s? Did you know that 70% of all women are wearing the wrong size bra? Did you know that today, about 66% of women wear a D cup? Did you know that on average, a breast weighs approx. 250 grams?